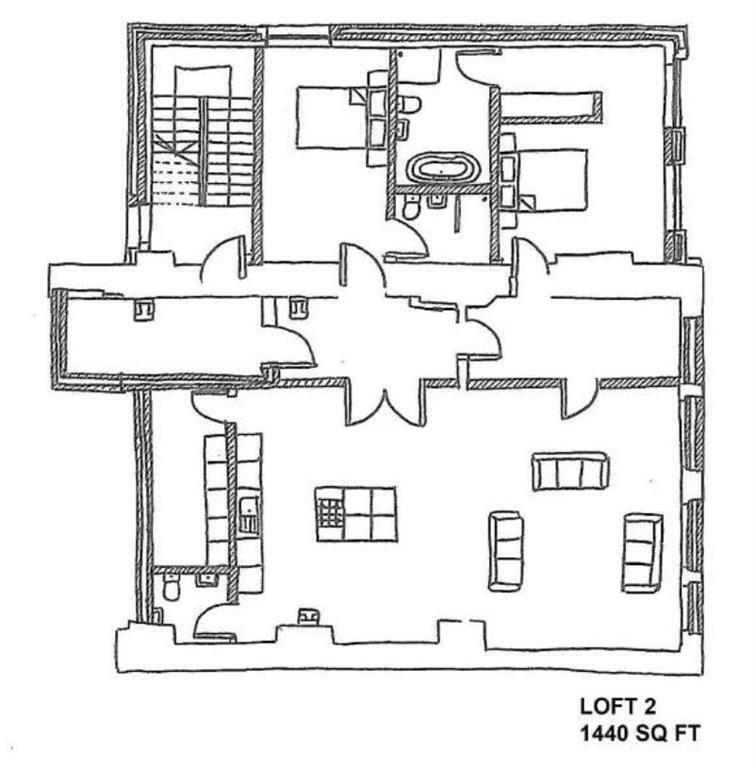 At 1440 sq ft, the loft offers a large open plan living/kitchen space, two bedroom suites with dressing rooms, two bathrooms and a designated parking space. 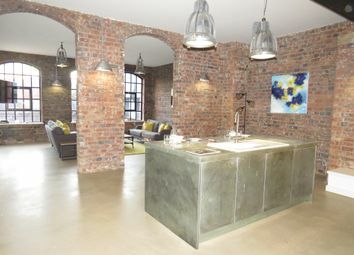 The apartments have been completed to a very high specification to include under-floor heating through-out. Call Today to book a viewing. 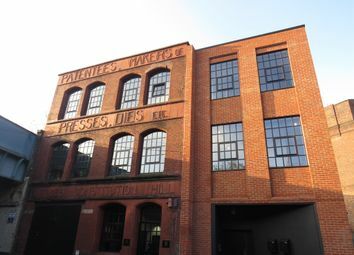 Your own private Jewellery Quarter hideaway, a quiet dreamy oasis for your busy Birmingham stay Historically the Jewellery Quarter has been the birthplace of many pioneering advancements in industrial technology. 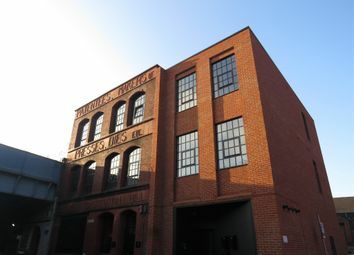 The area is now being transformed into an urban village and hub for creative businesses, whilst maintaining its urban fabric. 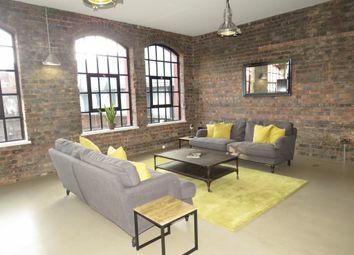 Connells is pleased to offer a two Bedroom Authentic Loft style apartment in the Javelin Block Development; Derwent Works Loft is a former metal press that has been converted into 4 luxury lofts located in Birmingham Jewellery Quarter. With recycled and up-cycled furniture and fittings creating highly desirable living spaces, this rustic style property is packed with luxurious specs that will wow your mind. 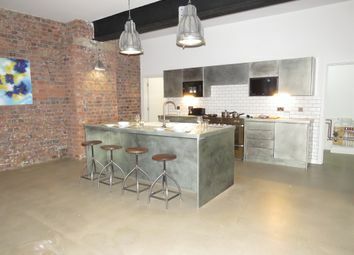 This apartment loft comprises of two bedrooms each with its own en-suite and hand crafted brass bathroom fittings, the master bedroom is equipped with its own dressing area. 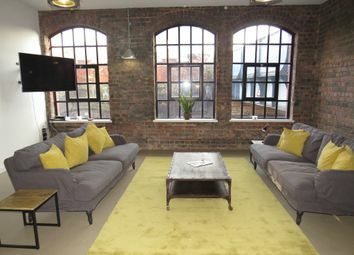 An open plan living area with original exposed red brick arches between the living room and diner/kitchen with high ceilings. A fully furnished kitchen with built in appliances and metal clad work units and island. A separate utility room and W/C. 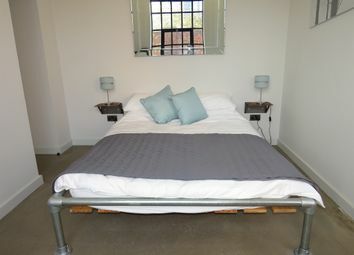 This property offers a vintage style look, under floor heating throughout and allocated parking. This is a must see, call now to arrange your viewing slot. Having three ceiling lights and double glazed window to the front. 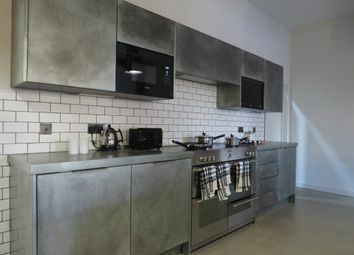 Fitted kitchen with wall and base units, under cupboard lights, one and half bowl stainless steel sink and drainer, electric cooker point, cooker hood over, TV point, plumbing for dish washer, space for fridge freezer, four wall lights and partly tiled. 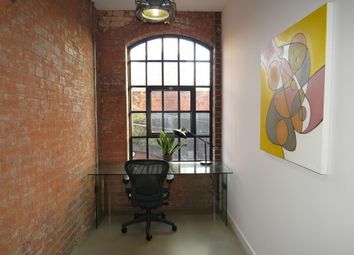 Double glazed widow to the front, TV point, telephone point, two ceiling lights and two wall lights. 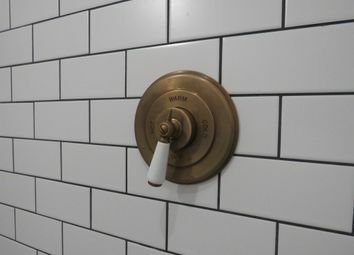 Comprising of wash hand basin, W.C, one ceiling light, one wall light, and mirror. Having plumbing for washing machine and plumbing for dishwasher. 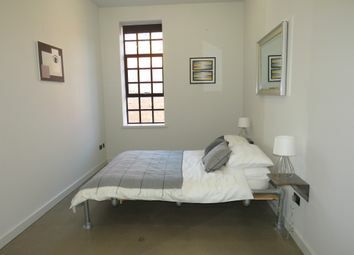 Double glazed window to the side, built in wardrobes, six ceiling lights. 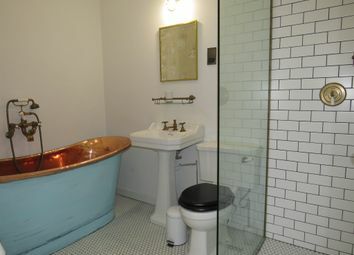 Bath with mixer taps and shower over, walk in shower cubicle, W.C, wash hand basin, ex fan, two shaver point, two ceiling lights, one wall light, radiator and partly tiled. Double glazed window to the front, built in wardrobes and four ceiling lights. 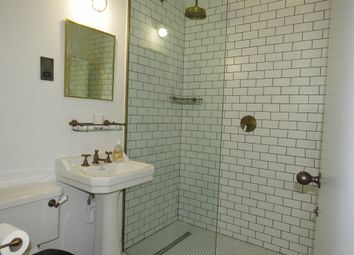 Comprising of walk in shower cubicle, W.C, wash hand basin, ex fan, shaver point, one ceiling light, one wall light and partly tiled. The property comes with allocated parking. Want to know what people who know the area really think? Use the link below and see all the results for B19 area.